Want to be the hostess with the mostest? Acclaimed London-based American food writer and stylist Jennifer Joyce will show you how. 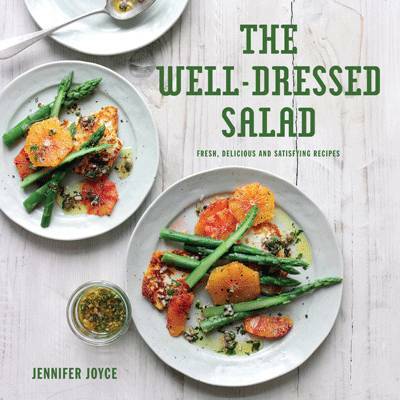 Drawing on her many years of successful soirees and laid-back lunches, Jennifer will teach readers how to plan, cook and present with style and ease. Most importantly this book will ensure you have time to slip on your heels, pop on your lippy and have a martini in hand when guests arrive. Meals in Heels is packed with time-saving tips, show-stopping recipes and glamorous illustrations. Jennifer Joyce, an American food writer, stylist and chef, has written several successful cookbooks and is a regular contributor to Olive, BBC Good Food and Sainsbury's Magazine. She runs weekly cooking classes at London's Divertimenti and Books for Cooks bookstores and has appeared in food TV shows in both the UK and the States.